This hepatitis day, hepatologists have called for early screening against hepatitis-C virus (HCV). HCV is a silent killer and specialists warned the need of urgent attention and awareness campaigns in the high prevalence areas. ‘NOhep’- Elimination of hepatitis by 2030, is the theme of this year’s World Hepatitis Day. 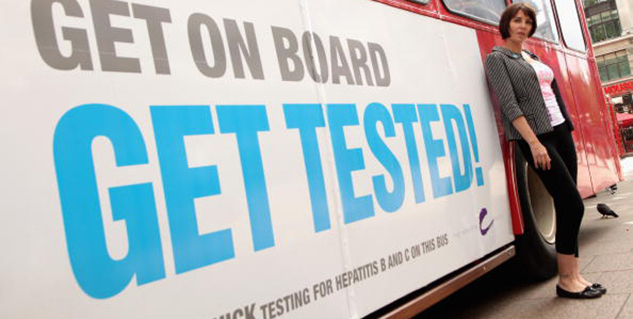 As hepatitis C is perfectly curable, it is crucial to screen and treat this disease. As most of the patients are not aware of their disease t become crucial to give proper treatment on time. HCV causes both acute and chronic infections, only a few people are diagnosed during the acute phase and they are susceptible to develop chronic HCV infection. About 40,000 children are born to HPV infected women every year. There are many ways by which hepatitis c virus enters the human body. It was observed that drug addicts are more vulnerable and victim of hepatitis C infection. This disease need to be screened on priority as knowingly or unknowingly a large number of patients are spreading this infection to their family and society. There is an urgent need to raise proper consciousness among the community, patients, caregivers, relatives of the patients and healthcare professionals about the available diagnostic and treatment modalities for hepatitis C virus.